It is early in our season but the weather is already HOT!! Make sure you bring water and keep the family hydrated!! 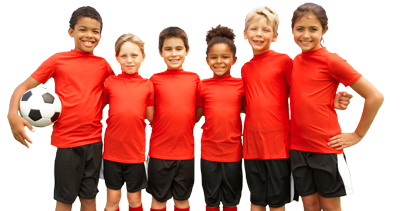 Parents, watch this section for updates to the weekly schedule, registration information, and tips for you to help your child enjoy his playing time. Here you will find information on YSI @ GSA – (Recreational Arm of Gainesville Soccer Alliance) coaching tips, and updates. We are always looking for volunteer, excited Coaches. Please contact Sandi Rivera at 352-377-1714 and leave your name and contact information. Learn more about Gainesville Youth Soccer and Player Code of Ethics and YSI Zero Tolerance Rule. Contact Gainesville Youth Soccer, Inc.